They call it concealer for a reason. The right formulation can mask bags, camouflage dark circles and hide all evidence of a breakout — if, that is, you know how to choose the shade and formula for your concern. “For dry skin, using an eye cream before applying concealer is the best trick to prevent creasing and ensure a smooth coverage," says pro makeup artist Heather Schnell. Next up, apply an oil-based, liquid concealer, which is less likely to flake. The area beneath your eyes might require a thicker, more opaque formula than the shadows around the base of your nose, so keep a few favorite formulations on hand. For the under-eyes, use a foundation brush to blend on a full-coverage product like Bye Bye Under Eye Anti-Aging Concealer. To brighten other areas of the face, try something medium-weight, like Revlon ColorStay Concealer. Camouflage pimples and pigmentation with a dense formula, such as Bobbi Brown Creamy Concealer, applied to the spot alone using a clean eyeliner brush. 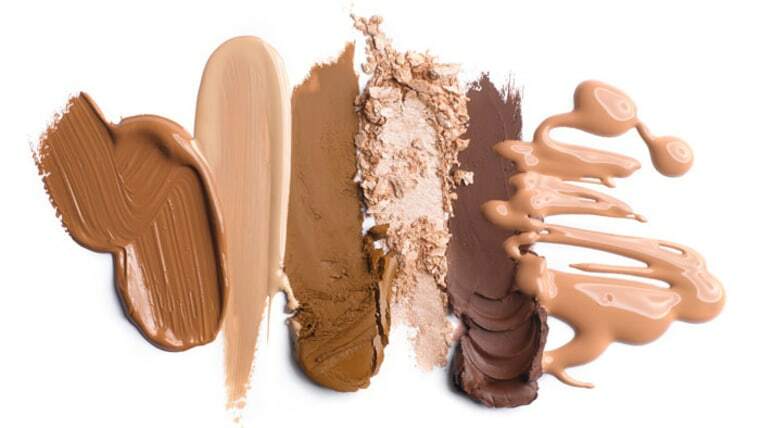 Even after countless trips to the beauty aisle you still can't find the perfect concealer shade? “Blend your own color," suggests says Joy Fennell, a NYC-based makeup artist for CoverGirl. D.I.Y.ing it is surprisingly simple. "Pick a shade slightly darker than own skin tone and slowly blend in a shade lighter than your own until you reach the perfect tone,” she says. Bryce Gruber is founder of style website The Luxury Spot. Follow her on Twitter and Instagram.